The process that calculates the accounting information, given in the financial statements of an association. 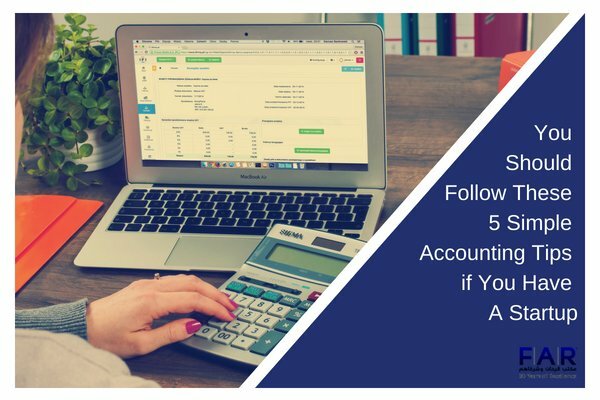 It is a process of analyzing the results that whether the accounting information is accurate and according to the particular standards. 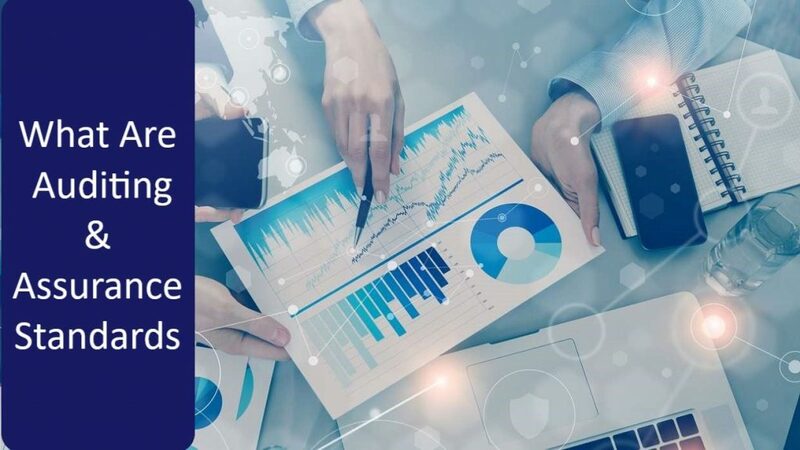 Auditing involves the certainty of financial reports to be fairly presented and prepared whereas reports are in compliance with the accounting standards and principles. In order to achieve a fair view of its financial statements, the auditing functions are conducted by experts who can make this sort of evaluation. Company law makes audit compulsory and it held necessary for firms to release audit information and documents completely to the public. The firm generally agrees upon the audit before the financial statements are opened to the public and make certain regarding the data is providing a fair and true demonstration of the firm’s financial status. The effort made to uncover the facts following a specific condition in order to find out the truth is called investigation. Investigation for a business association indicates detailed, organized and significant inspection of the accounts books along with past and present transaction records of an individual. As it is conducted for a particular purpose, to expose a truth and with the help of proof in launching a fact. In the course of the investigation, the most general ways that are employed include observation, inquiry, searching, interrogation, and inspection etc. The investigation process is carried out by a specialist for the verification of certain facts and is administered according to the requirements of the association without any specific period. Auditing is the process of examining an individual’s financial statement and passing estimation on it. Whereas investigation is a comprehensive and careful study of the accounts books to find out the truth. The facts gained from audit process are influential. On the other hand, the evidence gained from investigation process is critical in nature. The nature of auditing carries a general examination while the investigation has a critical nature. Auditing is conducted on yearly basis but Investigation is controlled according to the needs of the organization. Auditing is performed by chartered accountant while experts are hired for an investigation. 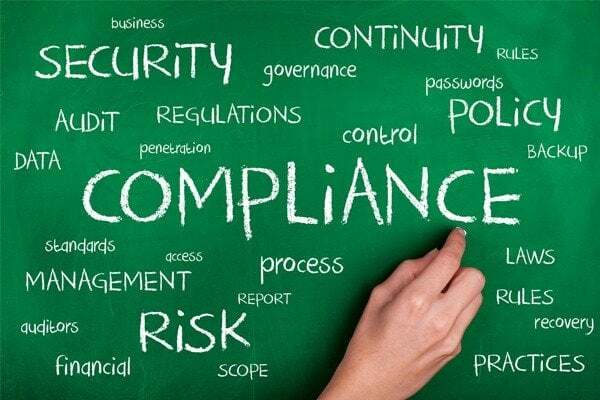 Auditing stands essentially for every organization but an investigation is unrestricted. In case of auditing, financial reporting is general purpose and reporting of an investigation is private. 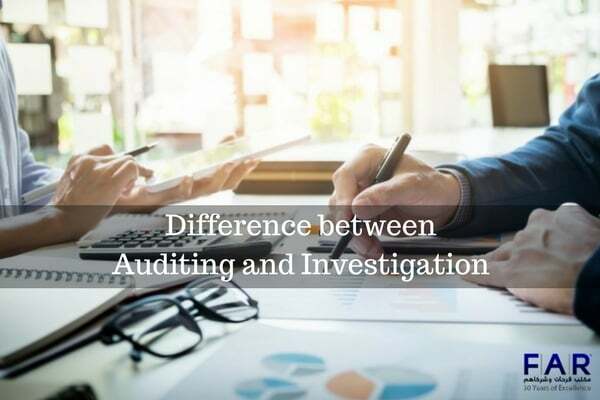 An auditor is appointed by the shareholders of the company whereas the investigator is appointed by the management, shareholders or one-third party. Generally, the scope of auditing lies in giving an opinion on the company’s financial statement. On the contrary, the scope of the investigation is restricted to answer only those questions that are examined in the engagement letter. FAR – Farhat Office & Co. was launched in UAE in 1985. FAR has ISO certification. The FAR purpose is to provide customers an extensive variety of services like legal auditing, VAT Accounting, business setup related documentation and formalities in Abu Dhabi, UAE, Sharjah, free zones and Arab Gulf Region. What Are The Auditing and Assurance Standards?